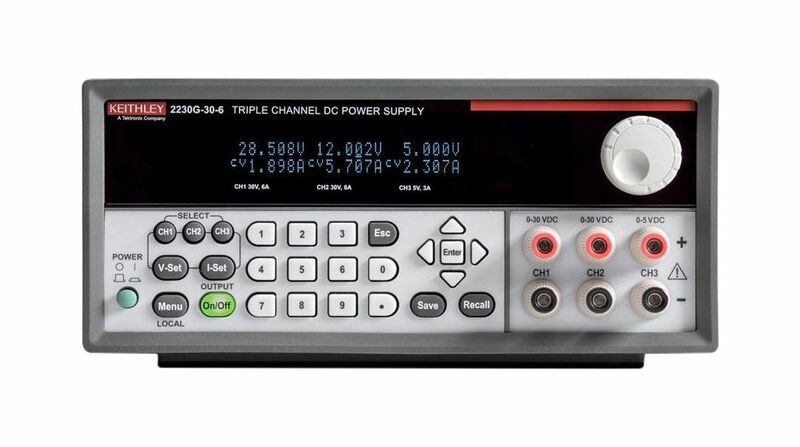 Please provide as much detail as possible regarding item 301-17-012, Bench Top Power Supply, Number of Outputs=3, 375 W, Voltage Max. 30 V, Current Max. 6 A, Programmable.